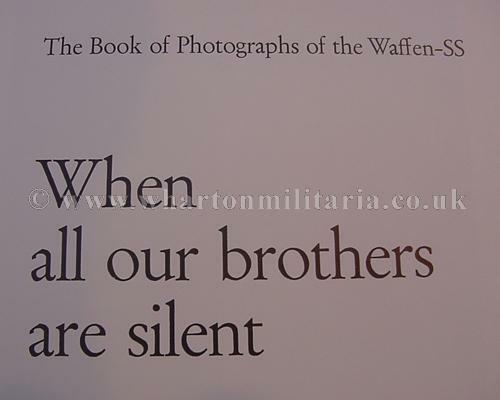 The controversial photograph book of the Waffen-SS 'When All Our Brothers Are Silent' ~ banned for some time and now extremely scarce to aquire. 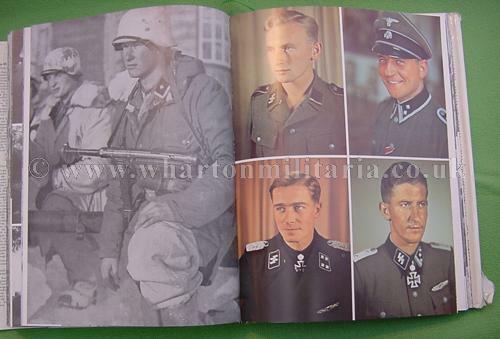 The photographs alone are stunning, most from the personal collections or sources of SS veterans. This book is a true treasure to the serious SS scholar. 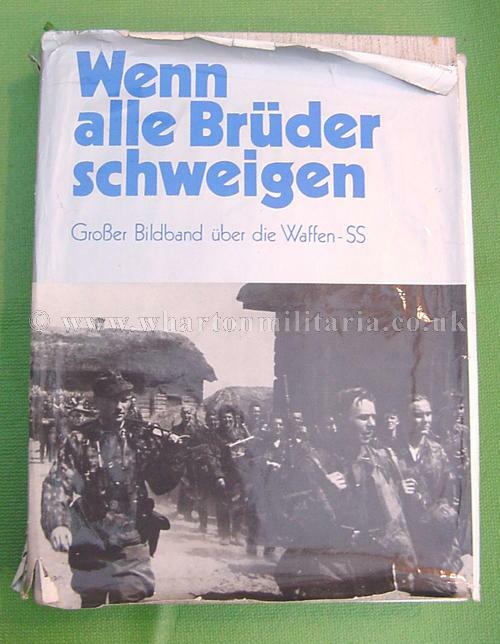 In excellent condition, complete with dust jacket which has a tear on the spine. 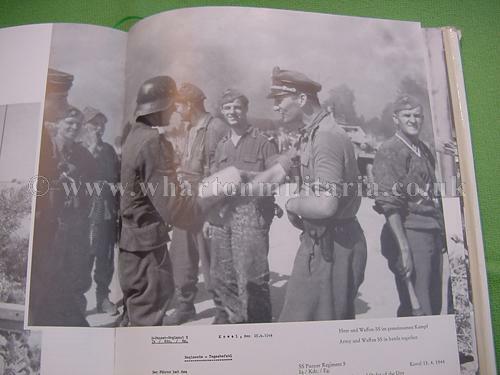 A very rare and sought after book. 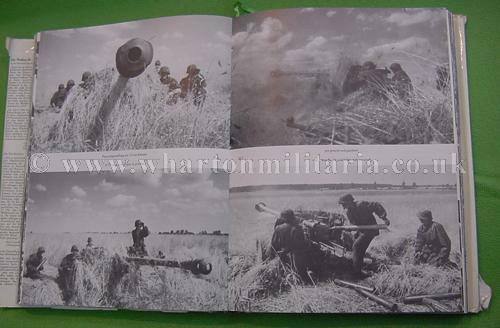 This copy has sold, another copy has just come in, I will photograph soonest.